Global Eagle Entertainment Inc. announced that it has been selected by PONANT, the only French-owned luxury cruise line, to provide new technology, entertainment and television for the existing fleet and for six new-build ships to come. 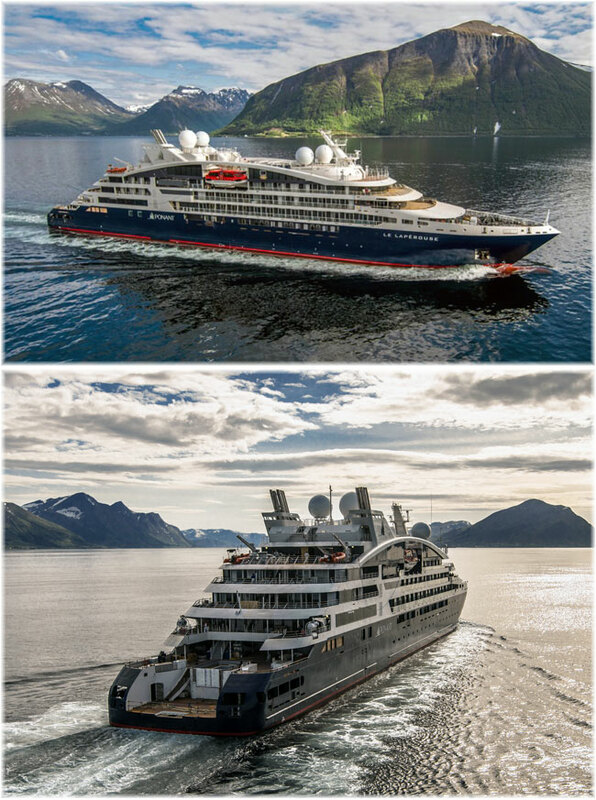 Ponant is launching two new ships this year, Le Lapérouse and Le Champlain, following by four in 2019 and 2020: Le Bougainville, Le Dumont D’Urville, then Le Surville and Le Bellot. Global Eagle is a leading provider of media, content and data analytics to markets across air, sea and land. Global Eagle offers a fully integrated suite of rich media content and seamless connectivity solutions to airlines, cruise lines, commercial ships, high-end yachts, ferries and land locations worldwide. With approximately 1,400 employees and 50 offices on six continents and leading global satellite and ground networks, the company delivers exceptional service and rapid support to a diverse customer base.